Achetez cet articleEt je franchis le mur .... . ( 1 leap over the wall ). Achetez cet article issu de nos LivresEt je franchis le mur .... . ( 1 leap over the wall ). 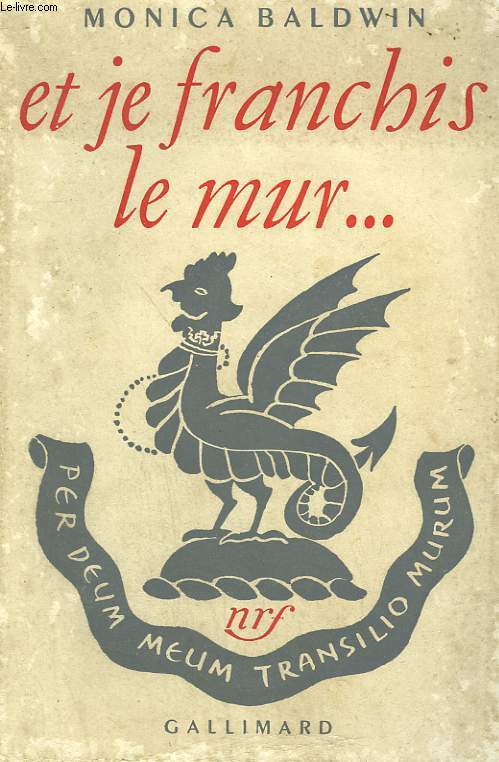 GALLIMARD.. 1953.. In-8. Broché. Etat d'usage, Cou... Plus d'informations. Et je franchis le mur .... . ( 1 leap over the wall ). par Baldwin monica.